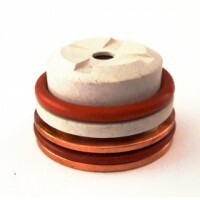 A selection of Hypertherm* consumables at special low cost clearance prices. 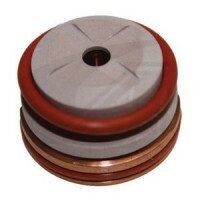 PlasmaCUT - quality alternative electrodes suitable for Hypertherm plasma systems. 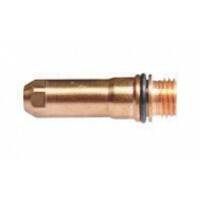 PH120683Pla..
PlasmaCUT - quality alternative nozzles suitable for Hypertherm plasma systems. 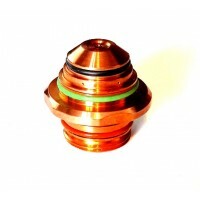 PH120660Plasma..
PlasmaCUT - quality alternative nozzles suitable for Hypertherm plasma systems.. 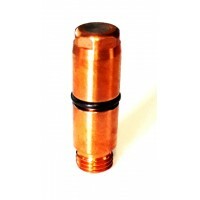 Available in packs ..
PlasmaCUT - quality alternative nozzles suitable for Hypertherm plasma systems. 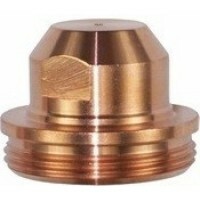 Plasmatech&nbs..
PlasmaCUT - quality alternative nozzles suitable for Hypertherm plasma systems. 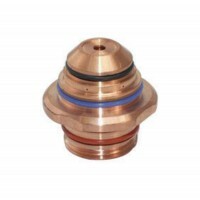 PH120727Plasma..
PlasmaCUT - quality alternative eletrodes suitable for Hypertherm plasma systems.. 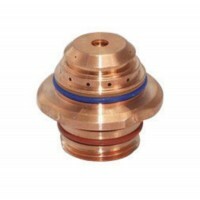 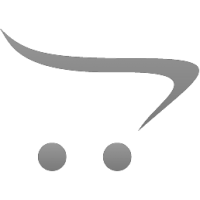 Available in pack..
PlasmaCUT - quality alternative swirl ring suitable for Hypertherm plasma systems.. PH020039Plasmate..
PlasmaCUT - quality alternative swirl ring suitable for Hypertherm plasma systems.. PH020038Plasmate..